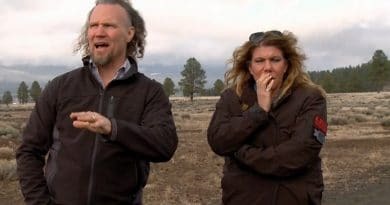 Sister Wives star Kody Brown figured out how to cart 600 pounds of frozen meat to Flagstaff. And Meri Brown experienced a very special moment on Sunday night’s episode during a hard to handle farewell. In the end, the move looked chaotic on the TLC show, seemingly due to poor planning. 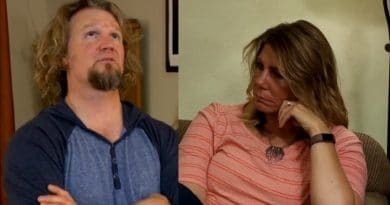 Sister Wives: Where’s the Beef, Kody Brown? Nobody said it’s easy packing up four houses full of belongings for five adults and 18 kids. But some very strange and even sweet moments emerged during the move that seemed worthy of highlighting. Starting with lots of butchered cow parts. At one point, a very tired and cranky Kody Brown perked up. All his Sister Wives spouses did was mention their stock of frozen meat and that sparked the husband of four. He stopped whining and shared all about buying an entire batch of beef for his huge family. It looked like it was Papa Brown’s moment to shine. And yes, viewers got a quick lesson from Kody Brown on the economical way to feed a large family. He seemed to pride himself on buying a cow and having it delivered to a butcher. Once cut and packaged, the bovine yielded more than 100-pounds of meat for each Sister Wives family. But he forgot one important angle. Since they were moving, wouldn’t it have made sense to have the carved up cow carcass delivered to the new Flagstaff homes? Instead, they had 600 meat pounds to move. Not to mention special handling to keep it frozen. They used dry ice and a ton of coolers. Not only was that costly but it took up lots of room in the moving truck. Some fans pointed out on social media the forlorn look on a few of Robyn Brown’s new neighbors. Especially that one woman who wanted to know which kids live in Robyn’s house. She appeared to pop that question once she got a look at the entire Kody Brown family. Some viewers dubbed this neighbor the Gladys Kravitz of the neighborhood. For those too young to know — Gladys is a character from the classic TV show Bewitched. She was always spying on the couple next door, meddling, and generally making a nuisance of herself. 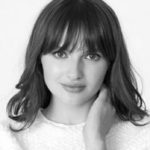 So, it looks like Robyn Brown has neighbors already set to poke, pry, and be a pain. That’s no way to start life in a new neighborhood. Probably one of the most precious moments to come out of this crazy mass move came from little Ari Brown. Robyn Brown and Kody Brown’s toddler, Ariella Mae Brown, was like an angel on Sunday night’s show. She saw Meri Brown in turmoil and moved in to rescue her. She saw Meri crying after saying goodbye to Mariah Brown and Audrey Kriss. Little Ari asked “Mom Meri” what was wrong. Then, Meri Brown told her she was sad to say goodbye, and Ari spoke up. The tot took Meri Brown by the hand and walked her down the hall to the rest of the family. She told Meri twice: “it’s okay Meri”. Many fans found that one of the most endearing non-scripted scenes to ever grace the TLC show. Out of the mouths of babes. 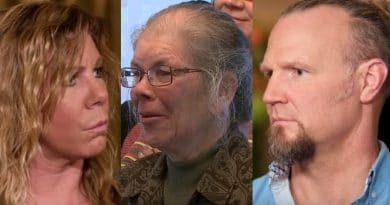 Be sure to check back at Soap Dirt for the latest news on Sister Wives. ← ‘General Hospital’ Spoilers: Gina Tognoni as New Nina – Soap Swap Coming? 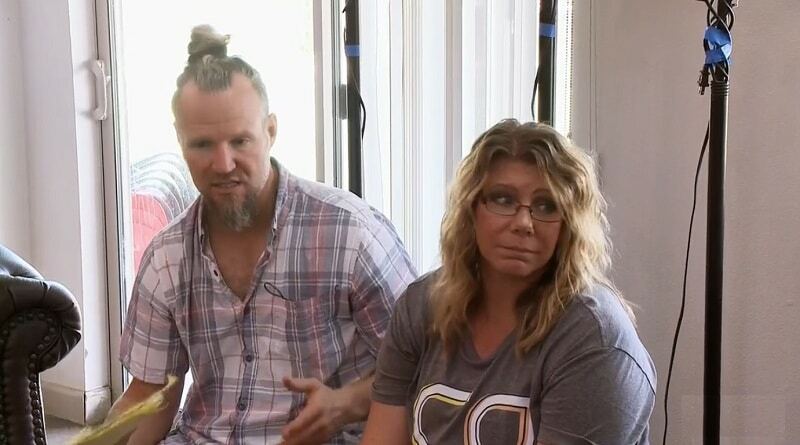 ‘Sister Wives’: Kody Brown Changes Tune About Meri’s Mother Bonnie Ahlstrom?